Wanted to purchase diamond earrings. What could be more enjoyable than buying a piece of jewelry that will later be passed on to my daughter. 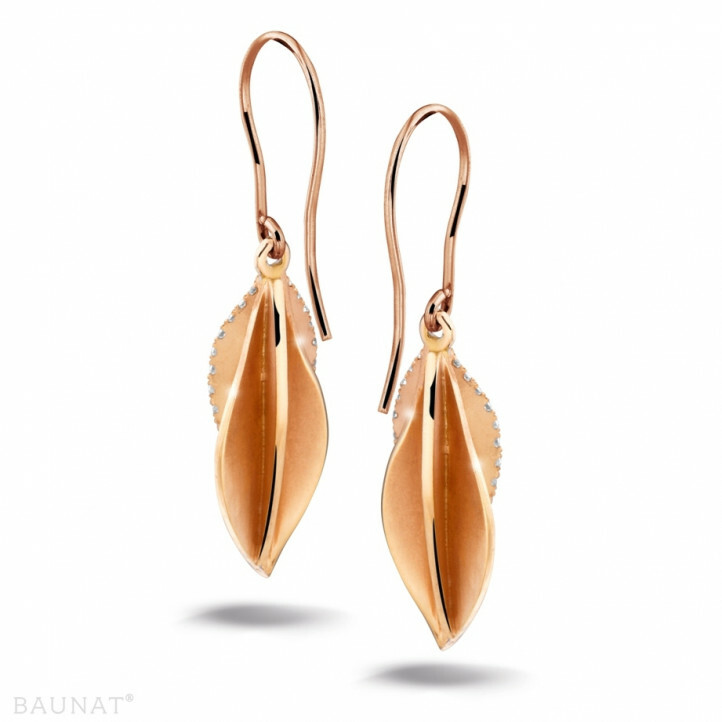 I did not know Baunat jewelry, I made an appointment in Paris at the showroom. The welcome is warm and you are explained very well how they work. I had already selected a jewel this one was shown to me in white gold, but I wanted it in red gold. There was no worry, once the order was made, the work started, every week a person sent me an email to tell me the advancement in making the jewel. 4 weeks later I received the jewel. It is a remarkable work with finesse, and very well realized. I highly recommend this house, for its seriousness, friendliness and professionalism. Very happy with my order! Compliant with photos and product description. Follow-up of order and shipping impeccable. Just the delay longer than advertised, but apart from that small detail, just perfect! Cleaning and maintaining your white gold diamond ring should not be a time-consuming job. With these tips from BAUNAT your ring will keep its brilliance. How can I buy the perfect ring for him for my proposal? How do I keep my gold and diamonds safe?